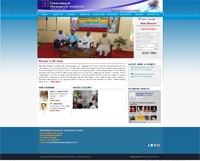 Hyper Net Solutions has got a vast level of experience in the field of CRM. 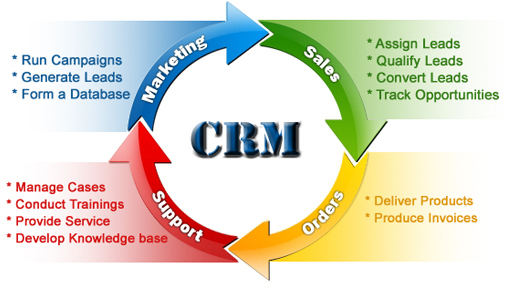 If you are looking out for a perfect CRM solution at low cost then you can get the required information from AES. A best open source crm can offer Sales Force Automation (SFA), Sales Forecasting, service management and lead management. Commercial Open Source CRM can be helpful in determining the leads & opportunities. This in turn can be helpful in raising the sales, service and marketing department's performance level up.